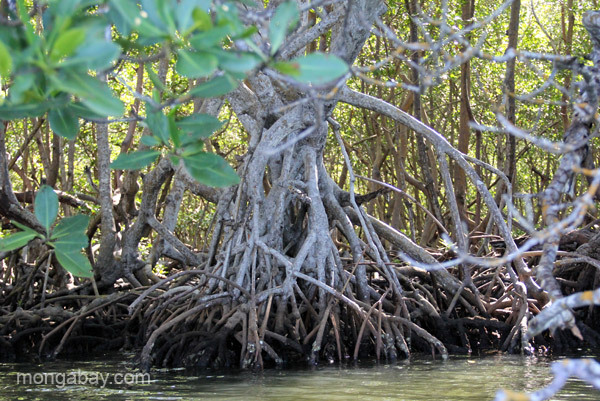 Mangroves in the Estero Hondo Marine Sanctuary in the Dominican Republic. This picture, titled "Mangroves in the Estero Hondo Marine Sanctuary in the Dominican Republic. ", was taken in Dominican-Republic by Tiffany Roufs.